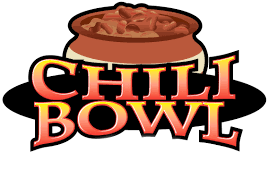 We will be selling chili on Tuesday, November 27 starting at 11am over at Kitchen Smidgen in St. Marys at 36 Water St. S. (behind St. Marys Independent newspaper). It is important that our collection be preserved and shared in a way that meets the highest museum standards so that these objects continue to be a resource for baseball enthusiasts and researchers well into the future. To do this we need your support in preserving, cataloguing, digitizing and storing our collection.